After all the Hallmark Movie talk, we need to keep going with all the other networks. Netflix pulled out all the stops this year. Their two movies are stereotypical and wonderful in Hallmark style but with great production values and actors. I was very happy! official description: Christmas comes early for an aspiring young journalist when she’s sent abroad to get the scoop on a dashing prince who’s poised to be king. Official Blurb: To inherit her father’s company, socialite Ellen must first visit his small hometown, where she learns the value of hard work and helping others. 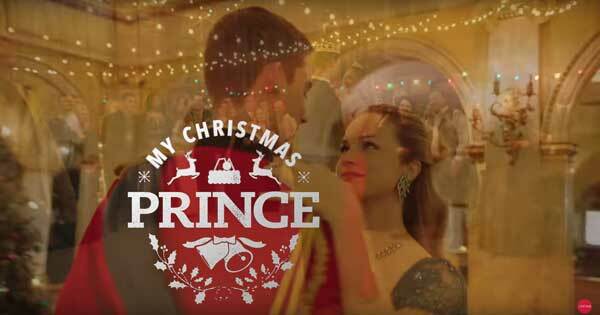 A Christmas Prince’ vs. ‘Christmas Inheritance’: Which should you watch? LIFETIME Lifetime’s movies originally were all cheesy but recently their titles have increased in quality. Here are my thoughts on the ones I saw this season. 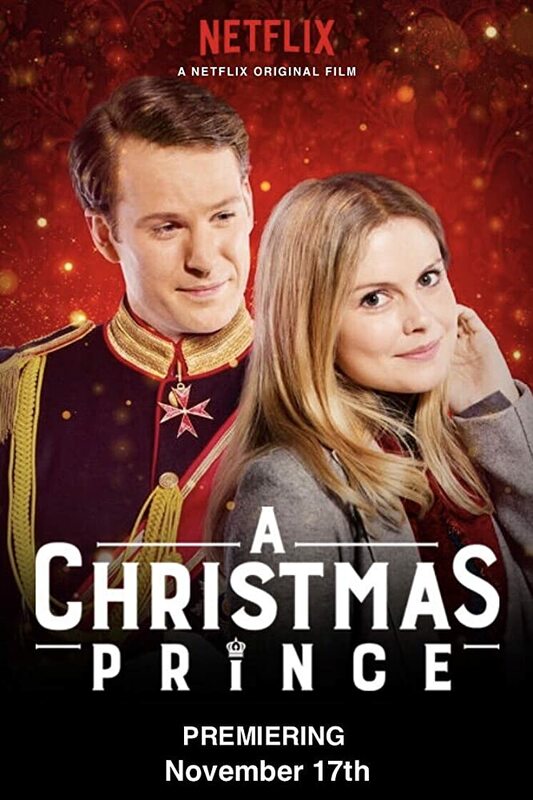 My Christmas Prince Same name but so much worse than Netflix a Christmas Prince. I think the issue ts that the lead character has no charisma and therefore it just doesn’t work., Alexis Knapp can’t carry the movie by herself. Official Blurb: Samantha, a teacher, returns to her hometown for Christmas, where she is joined by her boyfriend, Alex. When she learns Alex is the crown prince of Madelvia, she must decide if she loves Alex enough to stop teaching and become a royal. 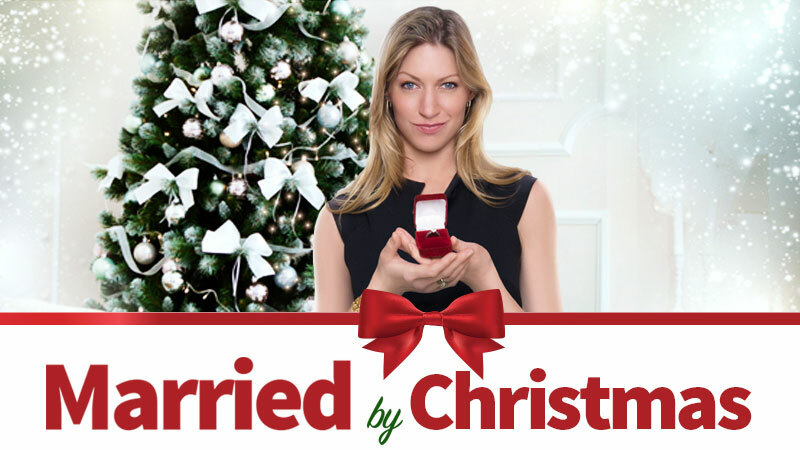 Four Christmases and a Wedding I really liked this movie. Although it could have been less predictable in how the 5 title events happened and more akin to its original inspiration of Four Weddings and a Funeral, it was a delightful little movie and wonderfully cast. A very Merry Toy Store A great match from the time of Abc family’s holiday in Handcuffs – however it pales in comparison to the original but it’s still ok family fun. 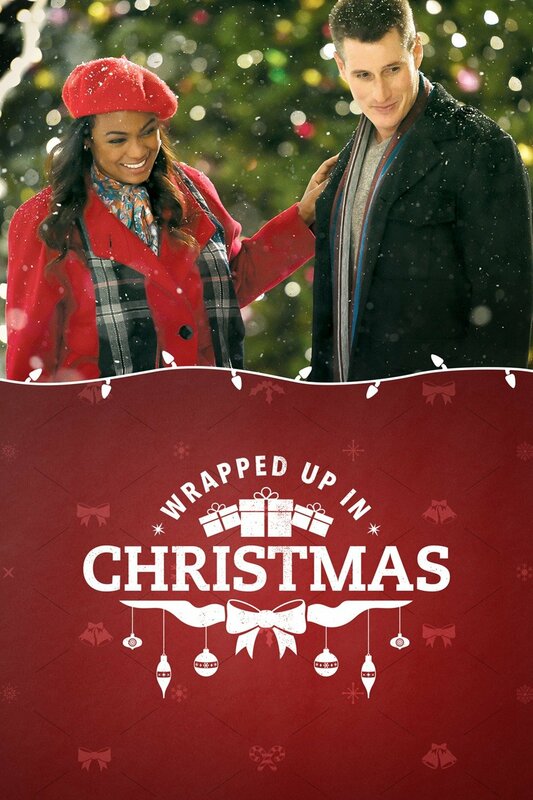 Official Blurb: Christmas is one of Heather’s (Tatyana Ali, “Fresh Prince of Bel Air”) favorite times of year but this year, as the manager of the upscale Town Center Mall, she has to be the Christmas Grinch and cancel the leases of under-performing stores. One afternoon, Heather’s niece, Molly asks the mall Santa to help find a boyfriend for her beloved aunt. Unbeknownst to Molly and Heather, “Santa” is actually Ryan (Brendan Fehr, “Guardians of the Galaxy”), who is working at the mall for the holidays and helping his Aunt Patty run her failing toy store. 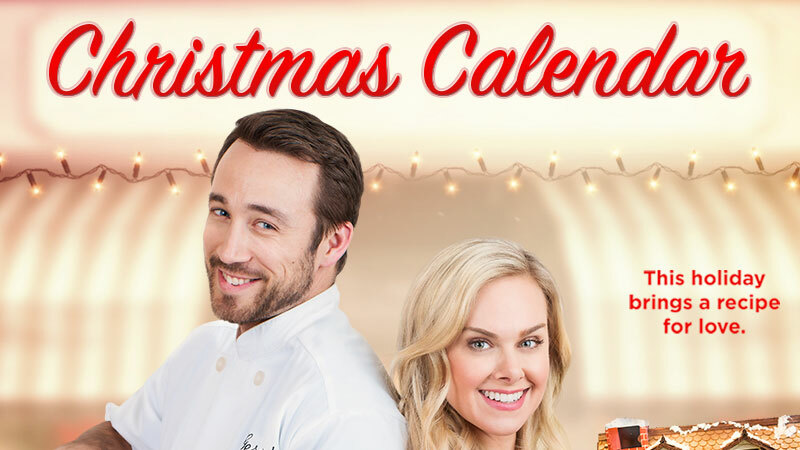 As Heather and Ryan begin to fall for each other, they have no idea of one another’s true identity: Heather who is tasked with closing his aunt’s store and Ryan who is too ashamed to tell Heather that he is the actually the mall Santa. Will Molly’s Christmas wish come true, or will Heather be stuck as the Town Center Grinch?. Snowed in Christmas I really enjoyed this movie. First it has a really good cast. It’s predictable in all the good ways and it left me feeling that mix of happy and nostalgic that is always the best feeling after a good Xmas movie. If you only watch one Lifetime movie, make it this one. Angry Angel Freeform (previously ABC Family) used to have my favorite movies. Now the only do one a year and they are not as good as they used to be. however this year’s showing, Angry Angel, is fun if not as holiday as I would like. A traditional redeeming story, it plays well to the Christmas and teenager market intercept. Whilst not the first Christmas movie I would recommend, it is actually less sugary and over the top than a lot of the others and could play well for the whole of the family audience. Official Blurb: A disgruntled angel works to get back into heaven. UP Now that Lifetime is upping its quality game in the X-mas movie department, UP has taken over in the cheesy, not really great yet totally addictive move market. 12 days of giving Cute story, if trite, yet I could not like the female lead. They also did not look good together, zero chemistry which made the whole premise unbelievable. Who cast this? Official Blurb: A man who wins a small fortune decides to share his winnings by acting as a Secret Santa to people in a small town. One of the characters chosen is a boy whose father is deceased. The man grows fond of the Boys mother and begins to fall in love with her…. Christmas Solo It’s not good, the singing is not good, but if you are going to watch a bad cheesy Xmas movie let it at least have music. 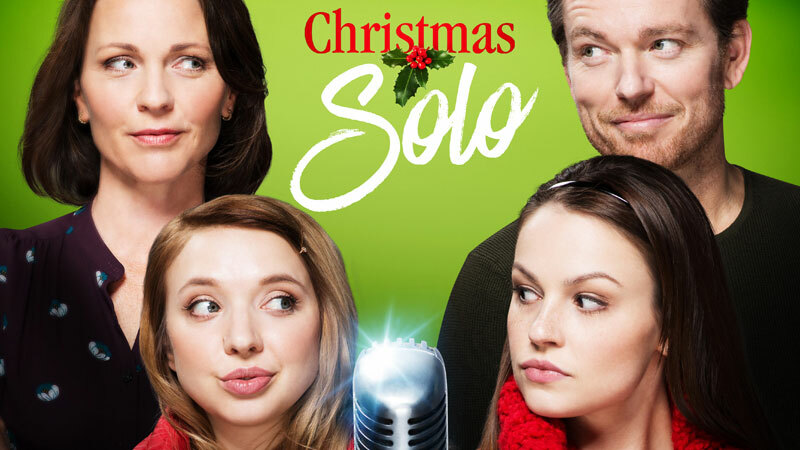 Official Blurb: Two single parents stumble into the possibility of love for Christmas, only to discover that their daughters are embroiled in a nasty rivalry at school. When the rivalry gets out of control, can hope and healing lead everyone to a peaceful and merry Christmas? Official Blurb: When Emily, a struggling baker in a small town, receives a handmade Christmas Calendar from a secret admirer, the local residents become obsessed with finding out the identity of the sender. MArried by Christmas I liked this one. It was fun, light and Christmassy all in one package. 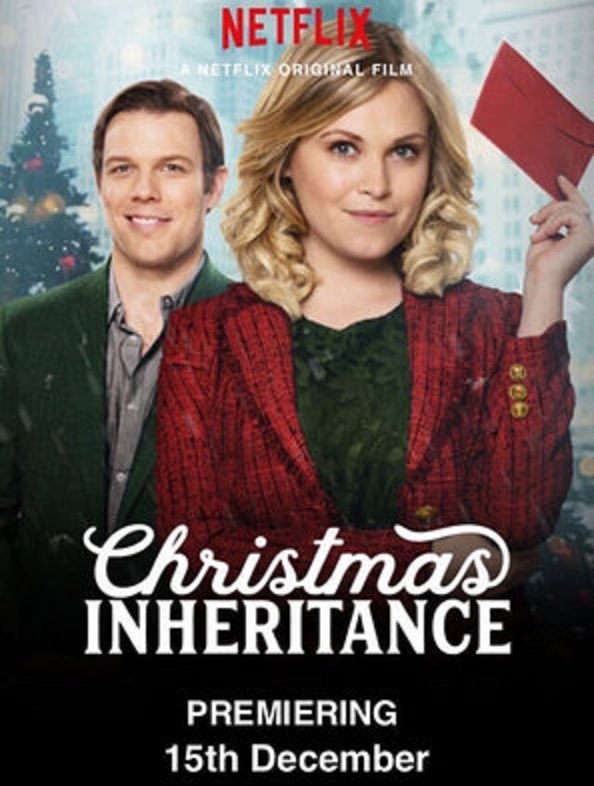 Official Blurb: Due to an antiquated clause in her grandmothers will, an ambitious young executive may lose her place at the family company unless she can get married by Christmas. 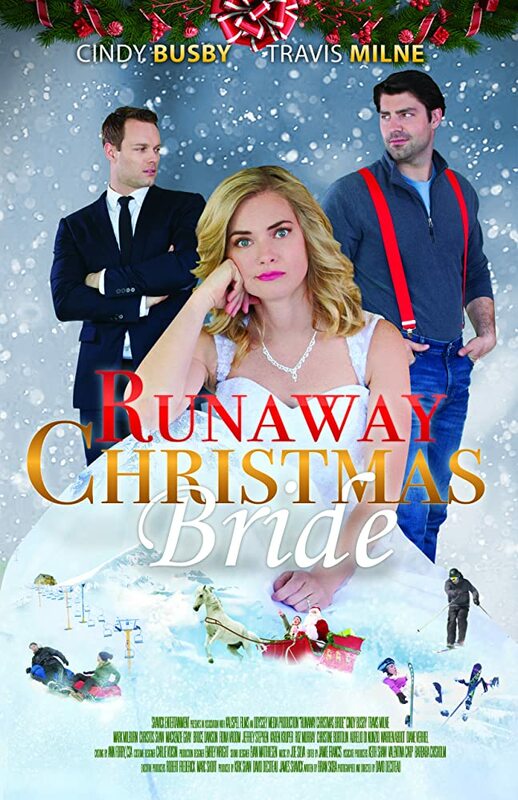 Runaway Christmas Bride: So bad, just dont watch. Awful. And if I say it it really must be not good.